Quick battle mode with lots of pre-designed maps and pre-crafted armies to get you right into the action. Quick battles can be played in single or multiplayer mode. 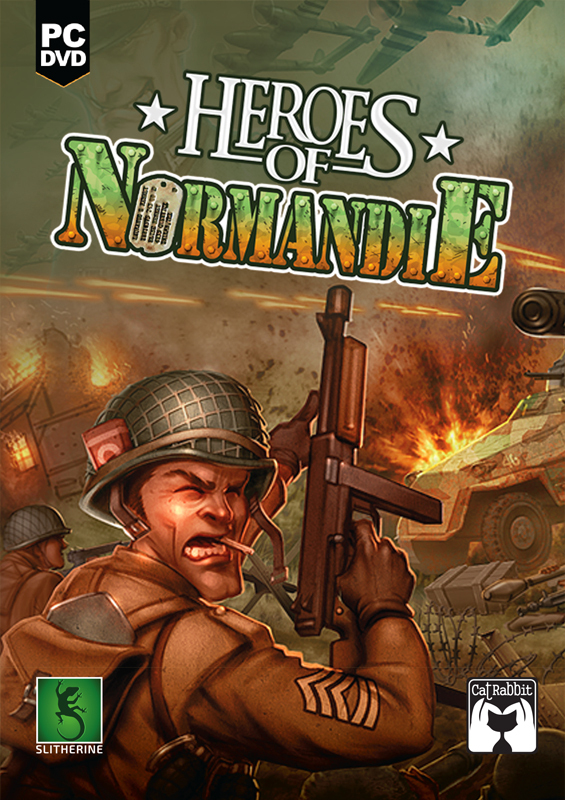 To promote Heroes of Normandie and grow its popularity (top games), use the embed code provided on your homepage, blog, forums and elsewhere you desire. Or try our widget.